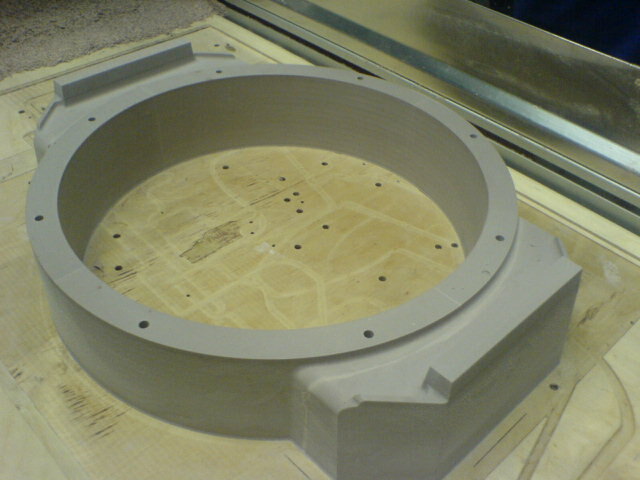 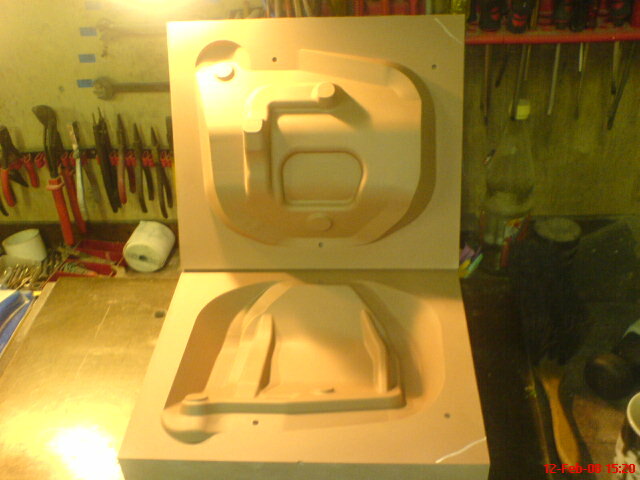 Make sand cast molds with a High-Z or T-Rex CNC machine from CNC-STEP offered by CNC STEP USA. 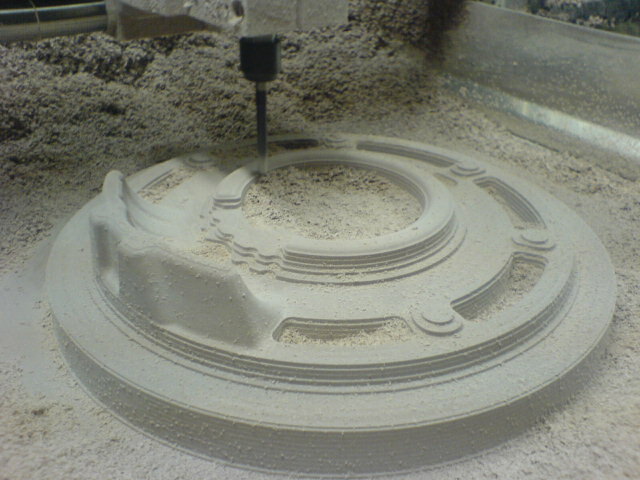 The CNC machine is a great help in the first step of this process, when making the form. 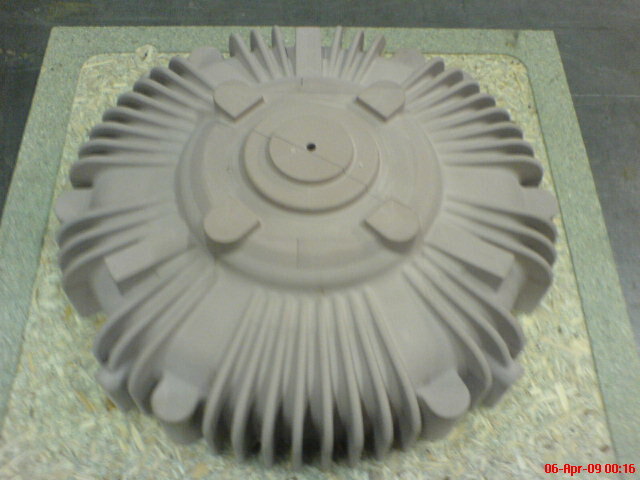 In the examples above, a material called Ureol is used to create the form. 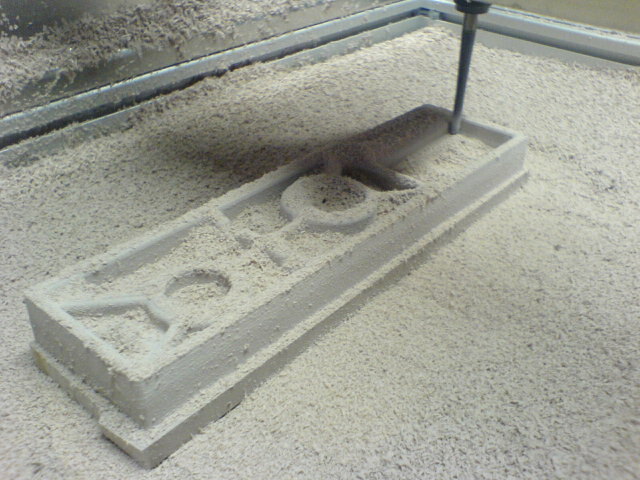 Ureol is hard and with a High-Z or T-Rex it is easy to get a very clean surface. 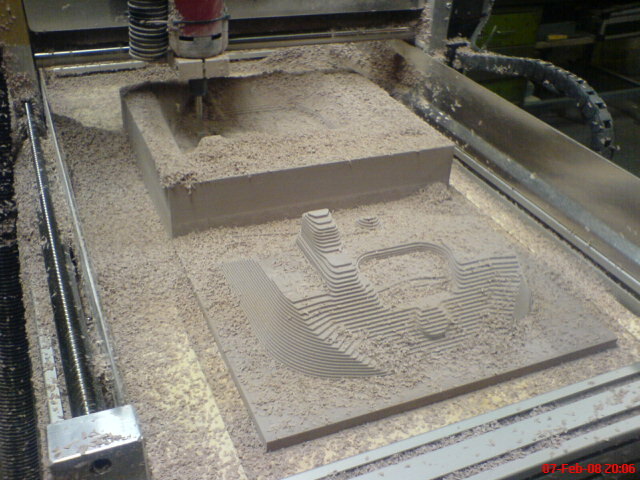 Thanks to the open frame of the High-Z it is possible to work on much larger objects than what fits within the normal work volume.